Korea – Joyent Inc, a provider of cloud services for both the private and public sector, is going to be part of Samsung Electronics. The Korean company announced the purchase on June 16, 2016. The acquisition seeks to complement the company’s needs. Samsung is the leading company at mobile devices in the world, and now, it has its own branch of cloud technology. The team in Joyent has been dragging some attention to themselves in the last twelve months because they are successfully exploring a technology most companies say is impossible to work on. “Some say that containers aren’t mature enough for production, but we say otherwise: It’s the infrastructure that wasn’t ready, until now,” reads Joyent’s official website. There is not much to say about the Korean Mega Corporation that hasn’t been said already, but it would be interesting to explore why they are interested in a growing clouding computing company from San Francisco. The software company led by Scott Hammond is working on a very innovative virtualization method commonly known as serverless computing. It does not mean there is no server, that is impossible by today’s standards, it rather means that people don’t have to think on the main piece of hardware that much. Microsoft is exploring a similar technology with their virtual computers which are literally having another computer in the cloud. However, Hammond’s team is working on something called containers. They are basically virtual isolated spaces that give the user the sensation of controlling a virtual server without having to do all the complicated stuff an actual server requires. It is like a super version of virtual assistants, but the user doesn’t get to interact with it whatsoever. Having an isolated space on the cloud has a lot of advantages such as improved virtual security, power storing, self-defined networking and more. A lot of experts in the area say that the technology is not mature enough to work on it, but Samsung doesn’t think so. The new purchase will allow the Korean company to have its own cloud computing branch. 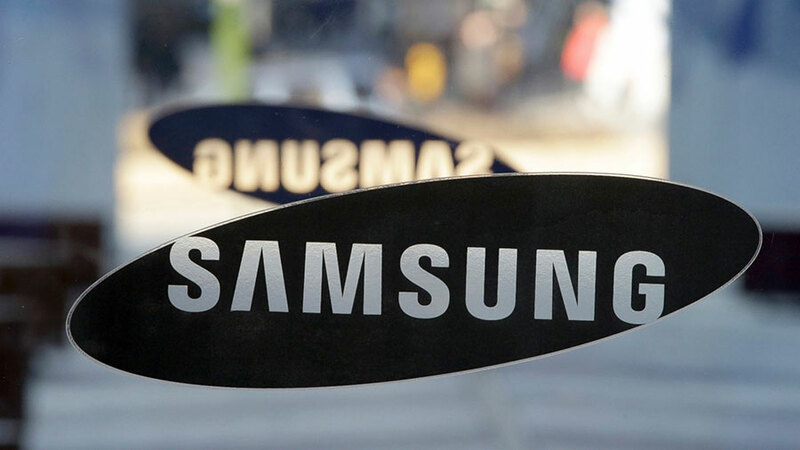 Joyent will continue to operate as usual, which means Samsung is going to start selling cloud services through it to both private and public customers. Joyent obviously benefits from the financial muscle Samsung can boast of. Also, the brand recognition that the Asian organization has managed to establish could ease the introduction of new technologies. All in all, both companies have established themselves as pioneers, and they are both looking for to what they will do together as a unit.